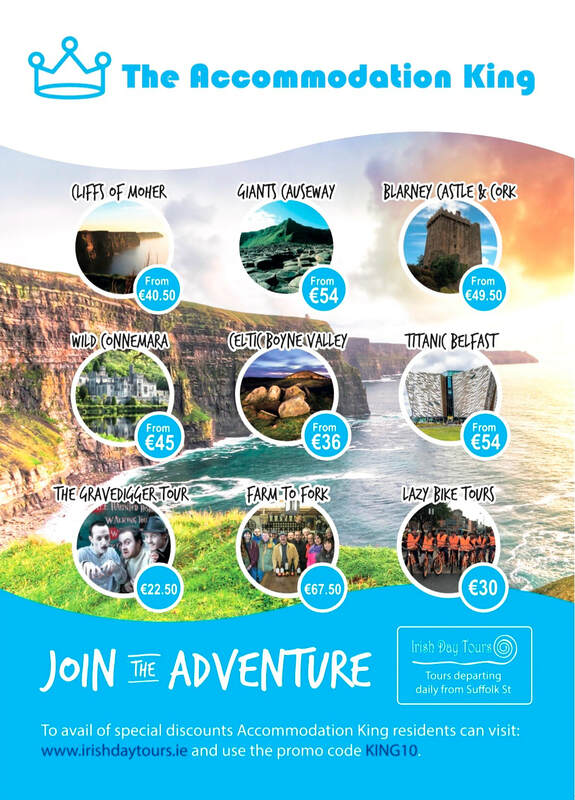 Want to Book in Advance and Plan Your Trip to Ireland? There is a large list of cool places to see outside of Dublin. If you are a history nerd, I would strongly recommend going on a day trip to see New Grange in the Boyne Valley. If you prefer beautiful scenery, then make sure to take a bus trip to see the Cliffs of Moher.